Speedmonkey: Since When Did We Think Low Profile Tyres Were Cool? Since When Did We Think Low Profile Tyres Were Cool? Not that long ago cars came with small wheels and big fat tyres, and we all thought they were OK. At some point 18 inch rims became popular, and then 20, 21, 22 inch. Why do we think skinny tyres are cool, and fat ones aren't? These two photos show my 1987 Porsche 924S and its equivalent 2013 model, the Porsche Cayman Cayman. The 924S has 15 inch wheels and fat tyres and the Cayman has 20 inch wheels with skinny strips of rubber. 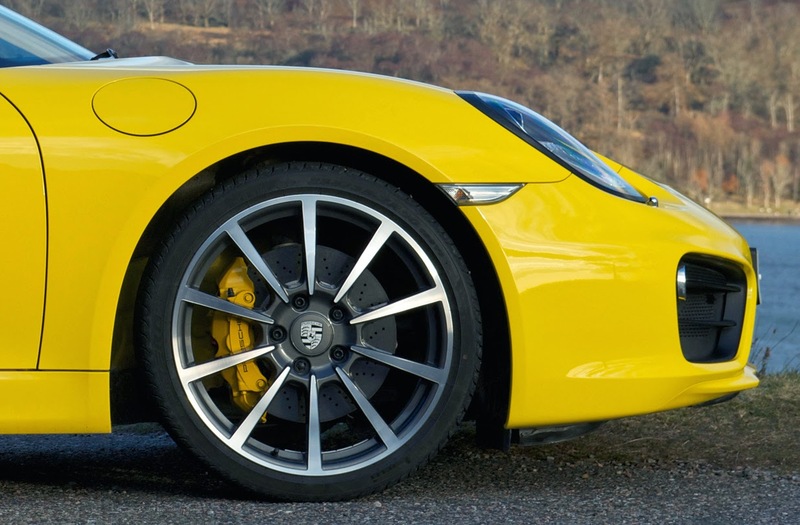 The 924S's wheels are the iconic tele-dials whereas the Cayman's in the photo could be interchangeable with almost anything in the current range. They look nice but aren't exactly classic. Yet in modern times big wheels and skinny tyres are considered better. 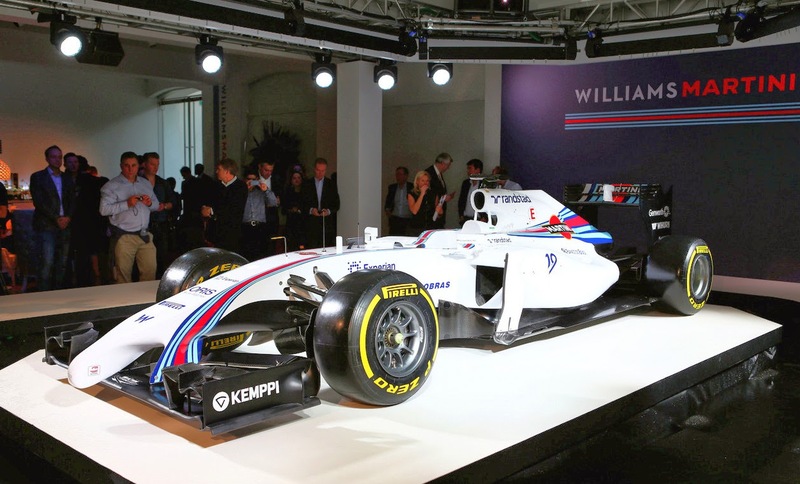 Performance cannot be the reason or else this Williams FW36, and all other F1 cars, would have massive wheels and skinny tyres. Even the latest Le Mans cars don't have little strips of rubber, they have proper, meaty tyres on sensible sized rims. 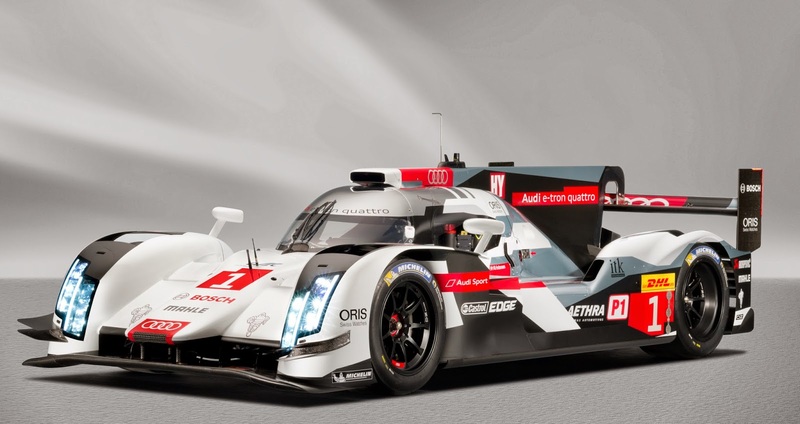 This is the 2014 Audi R18 e-tron quattro. The reason must be purely aesthetic then. 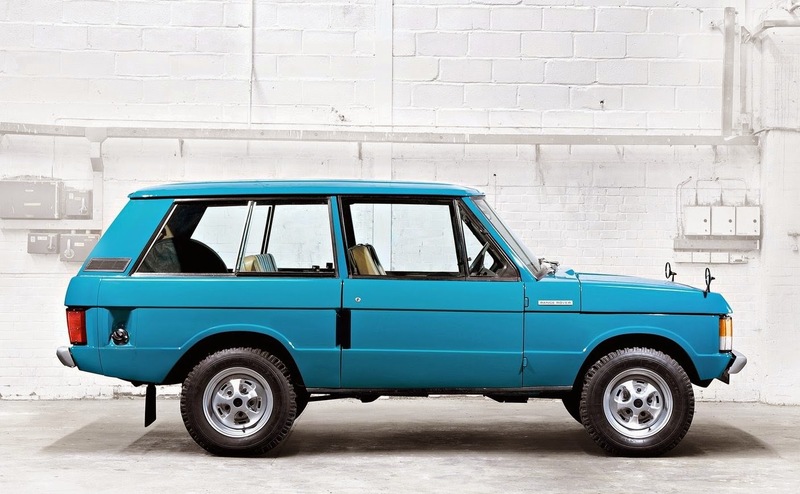 So check out these photos of the latest Range Rover and an original 3-door Classic. Both are damn fine looking cars and the Classic doesn't look any less fine for having tiny steelies and chunky rubber. Cars in 2014 are the best they've ever been, in most areas. But we suffer engineered-in suspension travel to make up for the stiffer ride that low profile tyres give. Why? Fat tyres look cool, don't they? 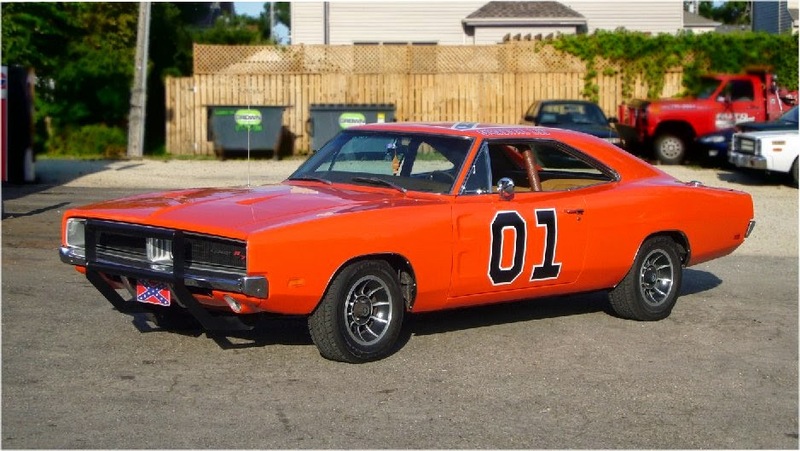 One last image - The General Lee. Damn cool, fat tyres.